Few stores stretch your dollar quite like H&M Home. 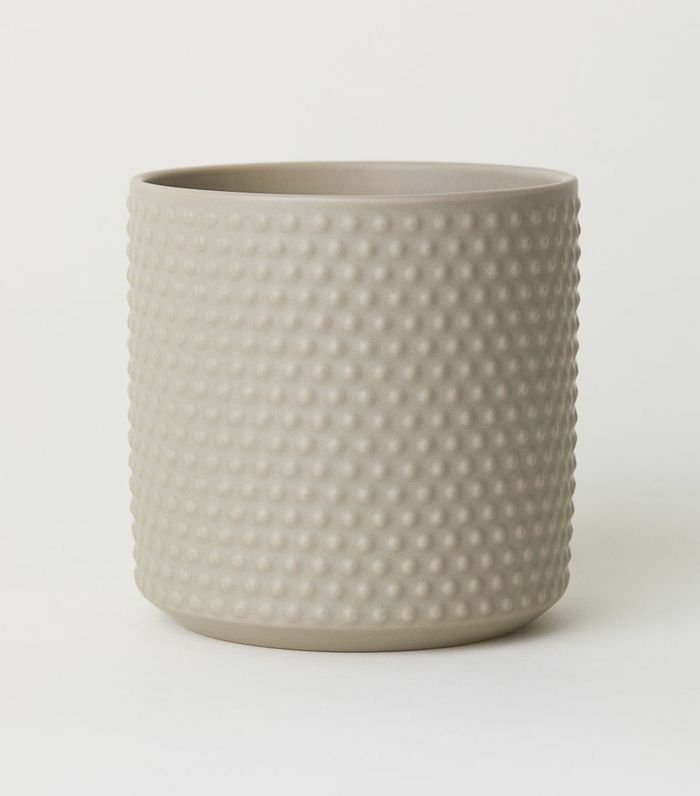 The affordable retailer might be best known for fashion, but décor insiders know that it's also a mecca for cheaper-than-cheap home accessories that can look surprisingly high-end—with the right styling advice. To save you time scrolling through its exhaustive home section, we tapped four interior designers and stylists with impeccable taste to share their top picks. Armed with a $50 budget, they perused H&M Home to uncover the best hidden gems that look anything but cheap. Our favorites? 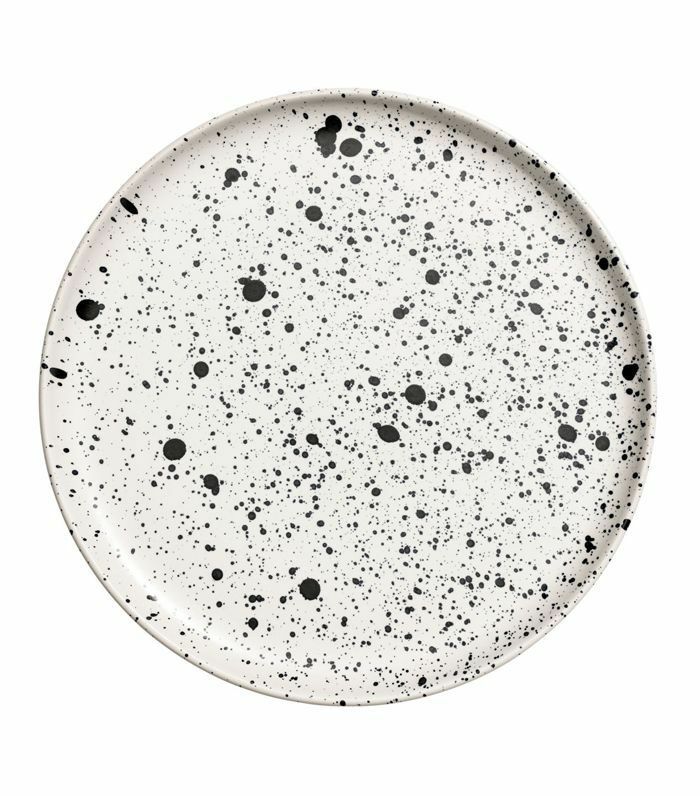 Don't miss the $13 porcelain plate Decorist creative director Jessica McCarthy found and the cool matte black candlesticks interior designer Tali Roth loves. You don't have to wait till payday—these interior designer–approved buys from H&M Home are too good to miss. One of the most effective ways to update your home each season is with accessories in new colorways, says Maryland-based interior designer Elizabeth Lawson—something that H&M Home specializes in. "I'm always impressed with its fresh color palette [and] amazing textiles that look high end, but are a fraction of the cost," she says. Before adding an item to your cart, Lawson always recommends reading the fine print. "When shopping online, take note of what material the product is made out of. Look for long-lasting natural materials, like stone, cotton, and jute," she says. "Also, zoom in! Take advantage of the zoom option and take a closer look at what you're buying." "I'm a fan of using a throw year-round. It works in the summer when the AC gets a little chilly, and in the winter, when it's downright cold. 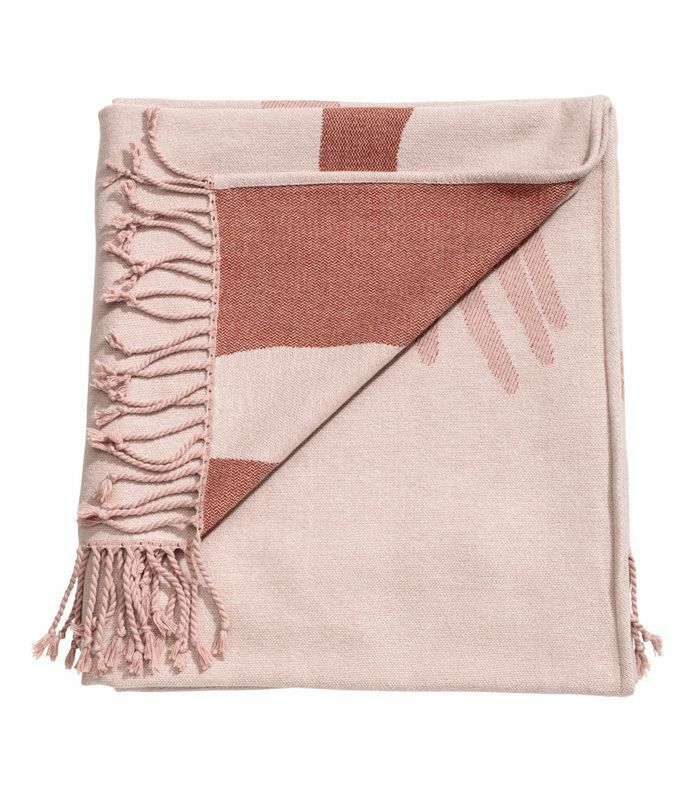 This throw would look great on a white, gray, or leather sofa and adds a finished look to any space." 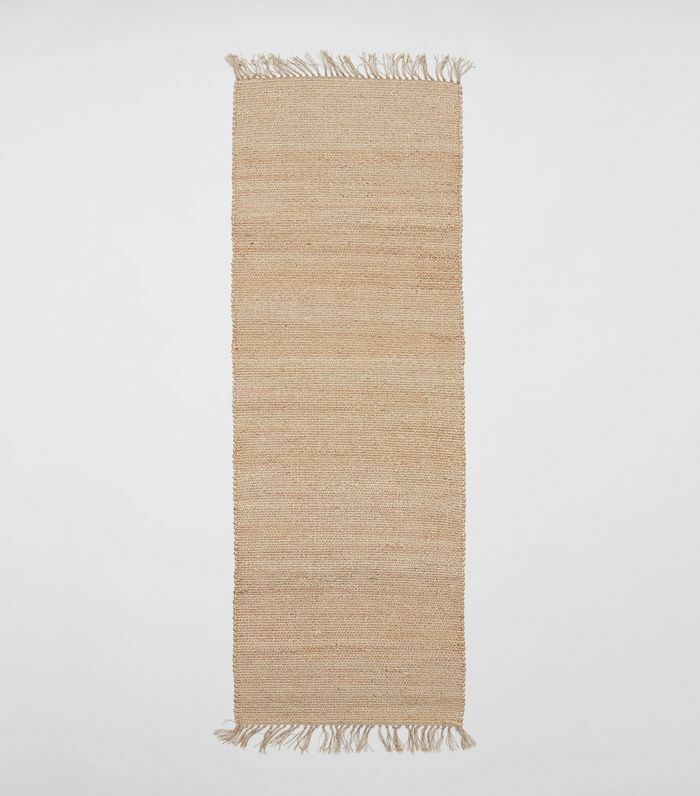 "A jute runner is a fresh addition to an entryway or hallway for summer. 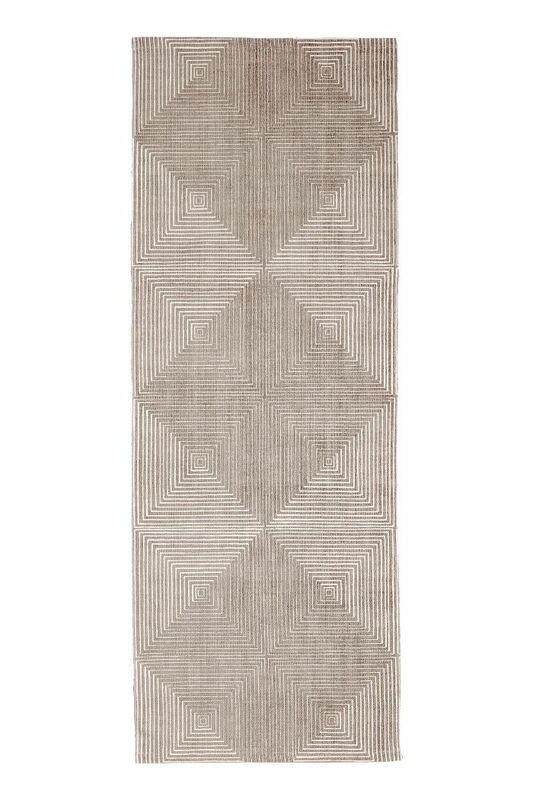 The natural fiber works with almost any style/palette and adds a lot of texture to a space." "A pretty stoneware pot could go indoors or out with a seasonal plant to give your indoor space a hit of green, or to beautify your outdoor patio or table." New York–based Homepolish interior designer Tali Roth says there's no rule for when to splurge or save on home décor. For her, it's all about mastering the mix and going with gut instinct. "I don't subscribe to a formula. I splurge on some vases and then save on others and have had them for the same amount of time!" she tells MyDomaine. "The mix of high and low is so important in the décor world." While her interiors always look high-end, Roth says she occasionally includes the odd H&M Home product in the mix. "When I need styling items, and my client has run out of budget, I often troll H&M for some good pieces! It does linens [and] bathroom accessories well." Before adding an item to your cart, she recommends checking to see what it's made from first. "I always check if the [plates and bowls] are dishwasher-proof. I also check the composition of the towels and linens and see how they can be washed." 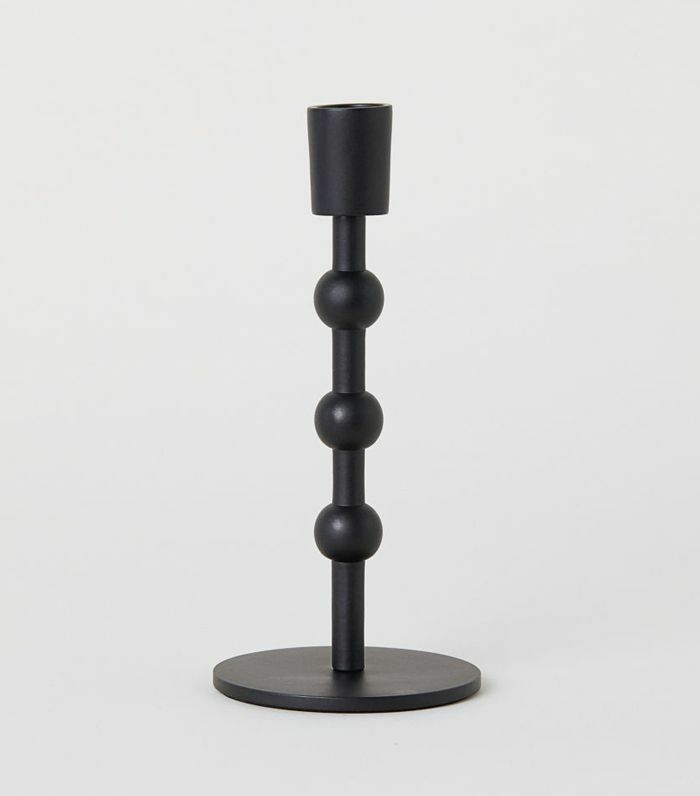 "I love a shaped candlestick. These would be brilliant on any coffee table. Place on top of a stack of coffee table books and you have yourself an effortless vignette. I would purchase these in black!" 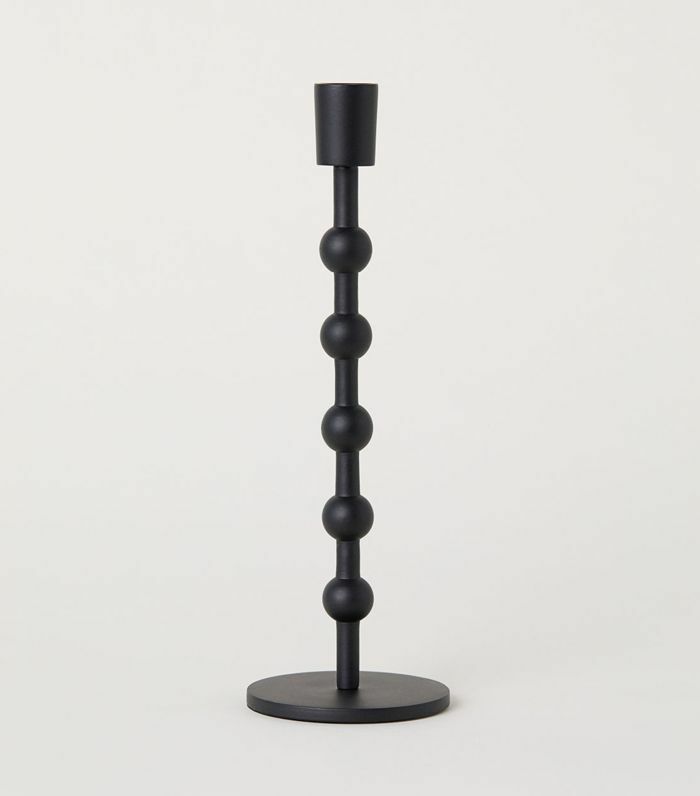 Style the tall and short candlesticks side by side, says Roth. "I like this piece for my son's toys. Its relaxed and textured and works perfectly for our needs. I would also use it as a hamper or to hold throw blankets in my living room. Its a really cute piece and well priced!" When she's not searching for one-of-a-kind vintage pieces or locally made items, Decorist creative director Jessica McCarthy scouts H&M Home for trend-driven buys. 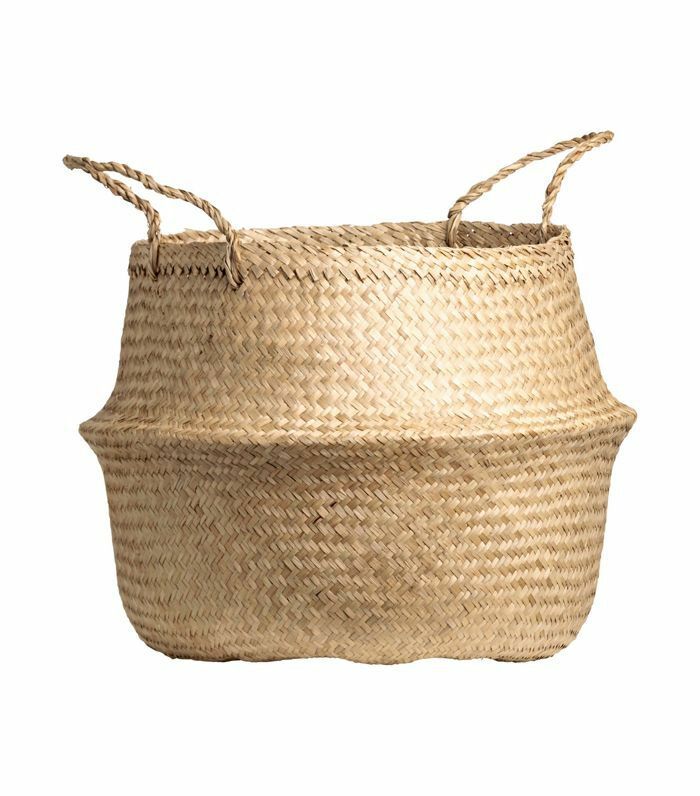 "We are seeing a lot of jungle prints, velvets, woven baskets, and brass accents in the industry. If you are able to identify what is trending, head to H&M, which is doing an amazing job at offering those trendy products at a much more affordable price," she says. If you're shopping for bedding or table linens, follow her simple rule of thumb. "My go-to tip is that linen always looks more expensive than cotton, so if you are stuck between the two, always go for linen," she says. "Also be sure to check out the reviews of other customers to get a second opinion." "We are seeing tigers trending in décor along with velvet, and this piece combines the two. 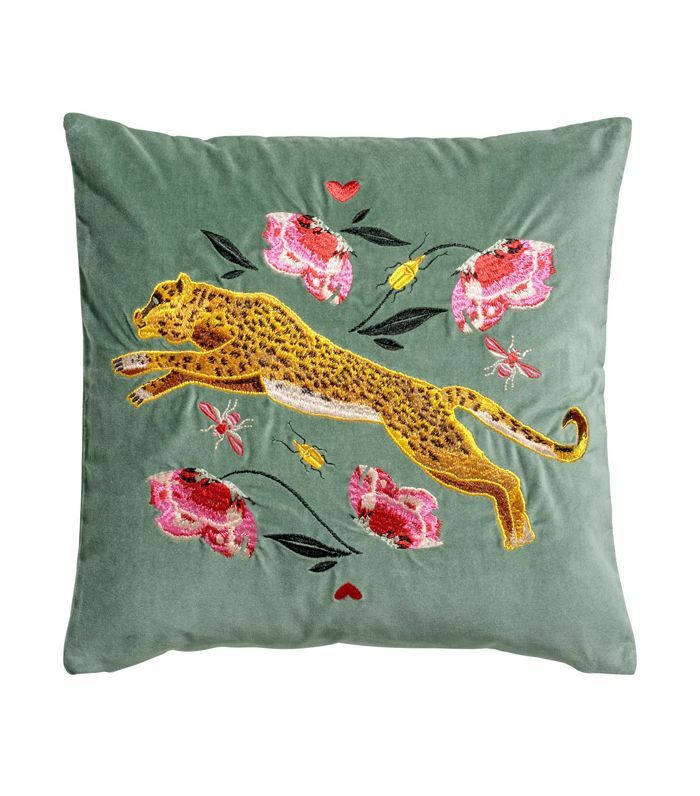 My favorite part of the pillow is that the tiger is embroidered making the piece look handmade and vintage. When this is mixed with other pillows on your sofa or as the main attraction on your bed, your guests most likely will think it’s a piece you scored on your travels or at a flea market." "This patterned porcelain plate is reminiscent of something handmade by a local artisan. I love that the pattern on each plate is different, making each piece unique from the next. I would style them on my dining table mixing in vintage glasses and brass silverware. The combination of all the materials is to die for!" 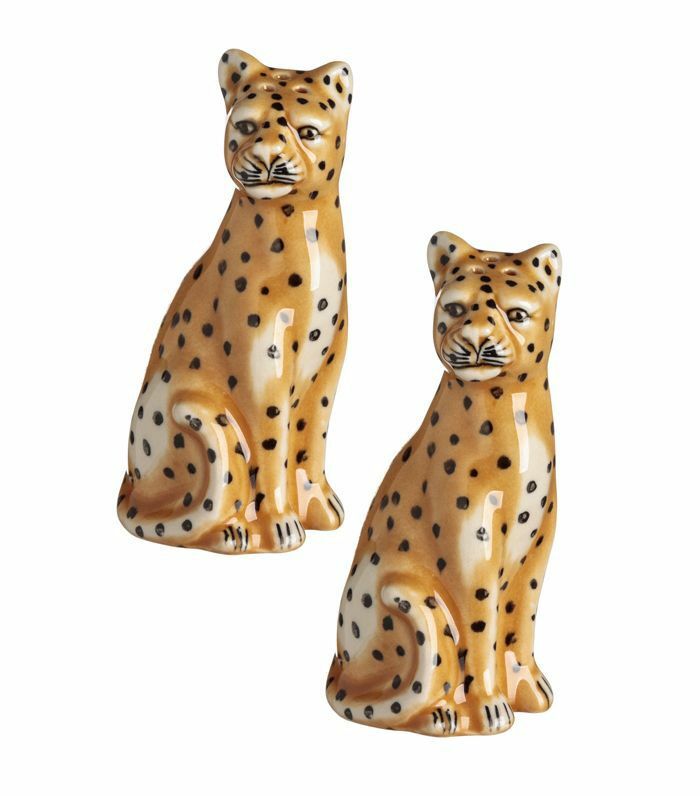 "Going along with the tiger trend, I cannot resist these tiger salt & pepper shakers. Once again, they look very one-of-a-kind, like something passed down from a grandparent. They would look perfect positioned on your dining table with patterned porcelain plates—the ultimate conversation starter for your next dinner party!" As editorial director of Emily Henderson Design, Brady Tolbert knows a thing or two about mastering the high-low mix. 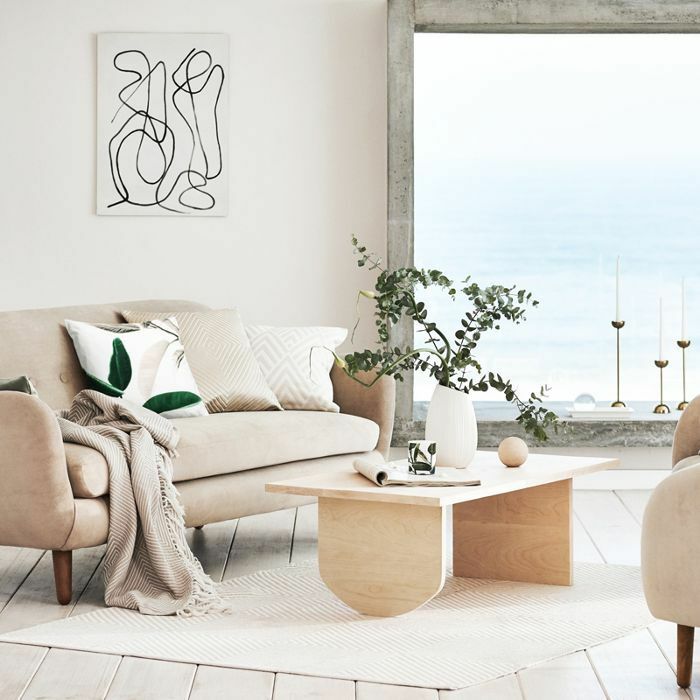 When he shops at H&M Home, he explains there's one section he browses first: "H&M always delivers a huge collection of neutrals across the board in all of its home departments but I particularly love the rug collection," he tells MyDomaine. "The story always has a lot of timeless patterns in a variety of sizes at a really good price point." It can be difficult to judge the size of rugs and home décor though, so he recommends getting out your measuring tape before reaching the checkout. "One of the biggest mistakes consumers make when buying online is not actually checking the size. For the most part, they assume things are larger than they are due to the way that vendors photograph them," he points out. "I always double check sizing before buying something as I have had one too many bud vases arrive that I thought were large enough for a full arrangement." "Everyone has that naked hallway floor, so do yourself a favor and get something that is simple but interesting like this runner. I love putting thick rug pads under all of my rugs, which allows you to get a flatweave rug but have the feel of something much thicker and plush under your feet." "A tray is a stylist's best friend. It can corral things in just about every room. 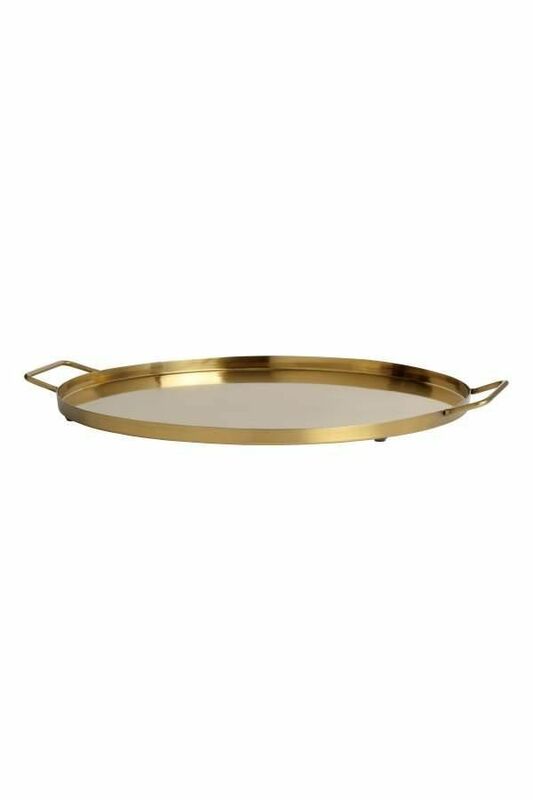 I love this simple option in brass, which would work really well on a coffee table to hold a vase and a few books or on a dresser to contain a few smaller bowls of your daily accessories and a collection of perfumes or glasses." "No one wants to spend a lot of time making their bed in the morning, so a blanket like this is perfect to help your bed feel pulled together without a lot of work. 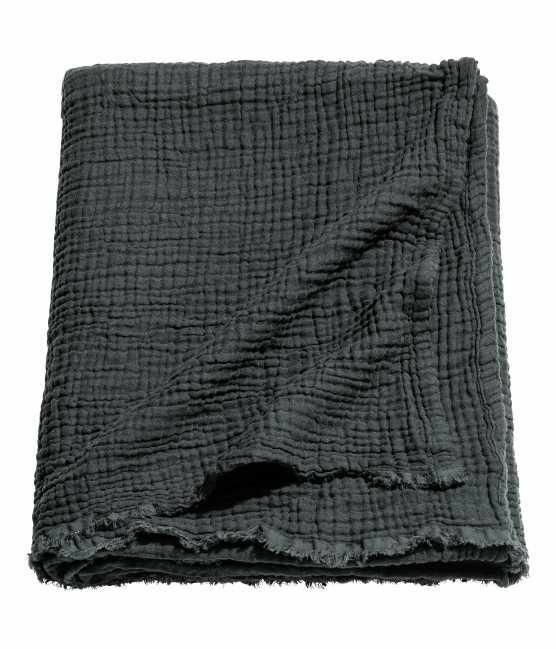 Drape it across the foot of your bed to add a dramatic color and a beautiful texture. The natural woven texture also means that you don't have to be too precious about it when you lay it down." Next up: Interior designers reveal the best IKEA products of all time.